Can't say whether this is news to anyone else, but there is a second cloud band in the VMs rosettes. The original one is in the Central Rosette, just outside the circular band of text. The one more recently added to my investigations is found in the center rosette on the right hand side. Both examples were brought to the current discussion by D. Hoffmann. 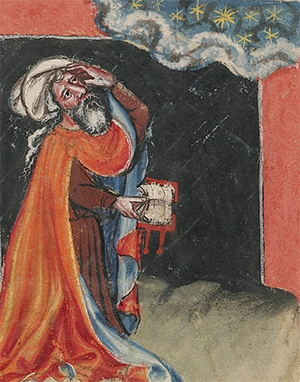 Cloud bands are relevant to VMs investigation because of the cosmic comparison of Oresme's illustration (BNF Fr. 565 fol. 23) with VMs f68v, as proposed by E. Velinska. If this comparison is sufficiently strong to show that there was an actual, structural connection between these two cosmic representations that exists despite their visual differences, because those visual differences were intentionally created, then there should be no problem connecting the cloud band of the central rosette with the VMs cosmos of f68v. Firstly. this is because the VMs clearly has other examples of cross-page connections and, secondly, because of the high degree of pattern similarity in the designs that compose both of these examples. The Oresme cloud band is an excellent example of the scallop-shell patterned cloud band. Technically, it is built on an exaggerated nebuly line where the bulbous extremities have been depicted in a series of small arches, to give the characteristic scallop-shell shape. These running arches are similar to an engrailed line in heraldry. The cloud band in the VMs Central Rosette is quite similar, with the difference that the engrailed characteristic runs throughout the entire nebuly line pattern, rather than only across the tops of the bulbs. This requires the engrailed line to be flipped when crossing the mid-line. The cloud band in the VMs Right Center Rosette is even more elaborate. Like the Central Rosette, the engrailed line continues throughout. The interesting feature that I noted was that each bulb in this example contains a second line segment that follows the engrailed pattern. So I suggest that this pattern might be called 'double-topped'. Does anyone have an illustration that shows a double-topped cloud band? Not only does the second cloud band make it a pair of cloud bands side by side, but the Central Rosette contains a pair of Stolfi's markers. Both of which help advance the pairing paradigm. (18-02-2018, 12:40 AM)R. Sale Wrote: You are not allowed to view links. Register or Login to view. Can't say whether this is news to anyone else, but there is a second cloud band in the VMs rosettes. The original one is in the Central Rosette, just outside the circular band of text. The one more recently added to my investigations is found in the center rosette on the right hand side. Both examples were brought to the current discussion by D. Hoffmann. Not news but definitely interesting. 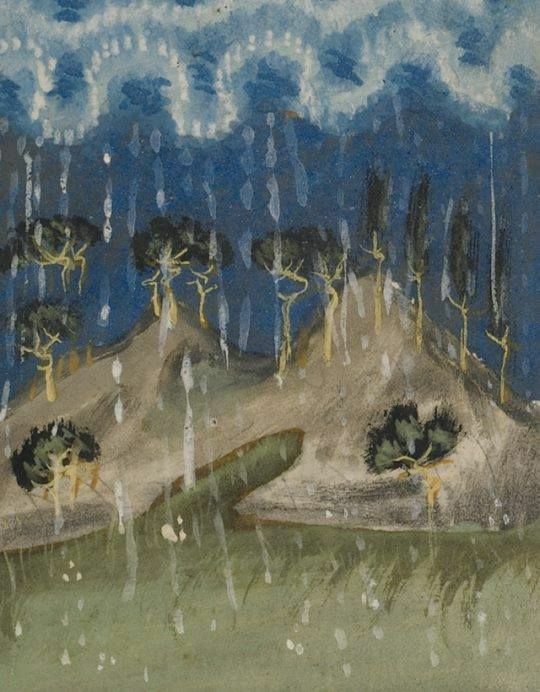 Quote: Cloud bands are relevant to VMs investigation because of the cosmic comparison of Oresme's illustration (BNF Fr. 565 fol. 23) with VMs f68v, as proposed by E. Velinska. I agree with the cross page connections and even cross quire connections. I find the cloud bands to mean different things on the rosettes than in quire 13 or f68v. In the latter, i take it to mean the heavens, space, or the universe, perhaps the firmanent above the sky. 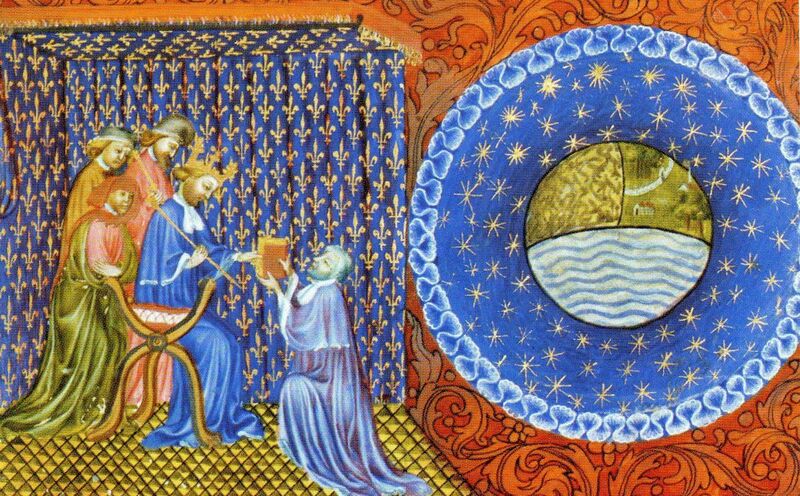 Note the Oresme orb is earth, water, and civilization, or humanity, or intelligent life, perhaps. I think that is important, it could also be meant, although in my interpretation the TO map on the rosettes page does mean Europe and Asia and the Mediterranean, at least. No cloud band but again earth water civilization. This one is down to water and civilization, note the religious aspect that usually accompanied such depictions. I remember reading something about the antique greek chair tying to the past as well. In quire 13 i take them to mean actual clouds, as in water vapour in the air, which rains down upon the mountains. Still in the context of from the heavens. In the rosettes i see them as an ephemeral indication of an idea, which is related to the combined religions of the world. 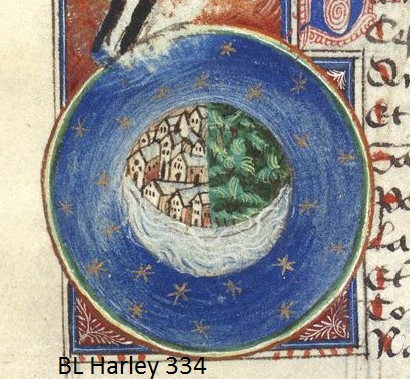 Just as wolkenbands were often used to shoold aloft sacred icons, Jerusalem was often put at the middle of maps, but in this Jerusalem i see bits of Cairo, Baghdad, Constantinople, Rome, and probably various other places, and foundations come from the four corners (ok middles) of the earth. 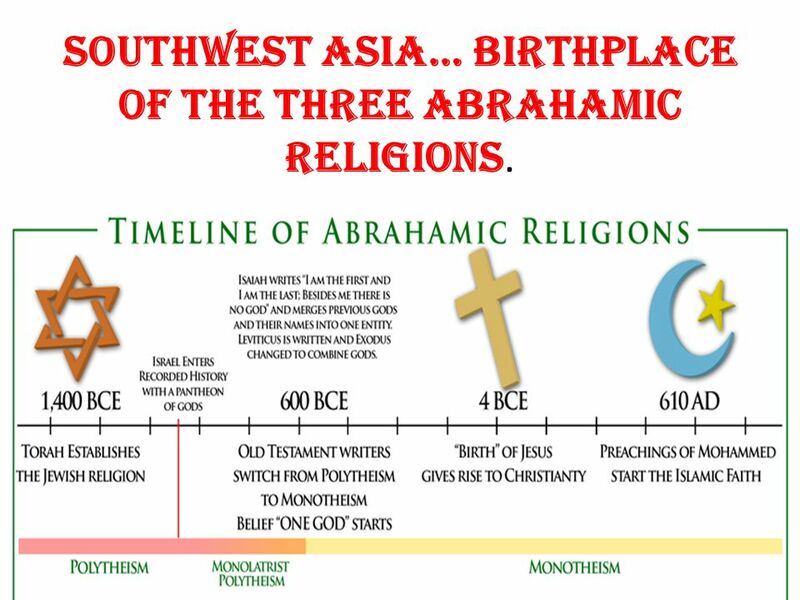 The second cloud band is i think a removal by one step of polytheistic religious history, due to the incongruity with the more recent monotheistic societies, but while still including it as historical background. Hecateus with his histories and tour of the world was attempting to mine the truth from the Greek stories, which he found were not often to be believed, combine that idea with those of Renaissance Neoplatonism and Humanism, and you can see how it all sort of rolls together into that central rosette. All the different Christian stances, various other religions. I also see ideas of water and volcanism, of earth water wind and fire, mixed in as well, which ties back to the You are not allowed to view links. Register or Login to view. examples. This one has nothing to do with clouds or space. I think it is to show that above all these differences, we are all still connected by the histories and evolutions of these and other ideas. It also points to wanting to show how things actually are, rather than being constrained by tradition to show it a certain way, which kept many world maps looking similar and barely representative until that time. I think it is showing a new way of thinking, a move toward science and knowledge, like saying put that stuff in your metaphorical pocket (the cloud band) and we can all get along fine and get some stuff done. It might also have been related to the impending or recent takeover of Constantinople by the Ottoman Empire. Quote: The Oresme cloud band is an excellent example of the scallop-shell patterned cloud band. Technically, it is built on an exaggerated nebuly line where the bulbous extremities have been depicted in a series of small arches, to give the characteristic scallop-shell shape. These running arches are similar to an engrailed line in heraldry. Quote: Not only does the second cloud band make it a pair of cloud bands side by side, but the Central Rosette contains a pair of Stolfi's markers. Both of which help advance the pairing paradigm. I agree with the pairing paradijm, i see links with this and quire 13, quire 13 and the zodiac ages, etc. Do you have a citation for the small black and white illustration you posted? The one where you mention the chair. It seems to be a very strong match with the Oresme illustration, BNF Fr 565 fol. 23. There has been a lot of discussion here regarding cloud band, much of it in one thread that got moved to the "Non-Voynich' section. Heraldic "lines of division" show the nature of a nebuly line. The crests and troughs are bulbous. The word 'nebuly' derives from Latin 'nebula' meaning 'cloud' or 'mist' and so there is an etymological connection / derivation for the nature of the line and the way it is used - as you suggest. The use of cloud bands in astronomical illustrations is less common than in religious images. And the variation are numerous including certain fire based motifs in the Bedford Master or Hildegard of Bingen. Meanwhile the VMs Central Rosette matches the scallop-shell pattern quite well, And the second cloud band in the Center Right Rosette presents a different sort of structure that needs further investigation. i realize one of the examples looks more like the vms examples than the others. i was pointing out that they all show water land civilization, rather than the expected europe africa asia of to maps, and was linking it to the idea that as you say, people use nubuly lines mostly for showing religious icons, which also falls in line with civilization and human history, and how that fell together with my thinking on what it is showing in the rosettes versus quire 13. The latter is more physical, the rosettes more philosophical. I don't think we will find an example of the second cloudband from anywhere else. I think it is a construction made up of what we already found to be a likeness. 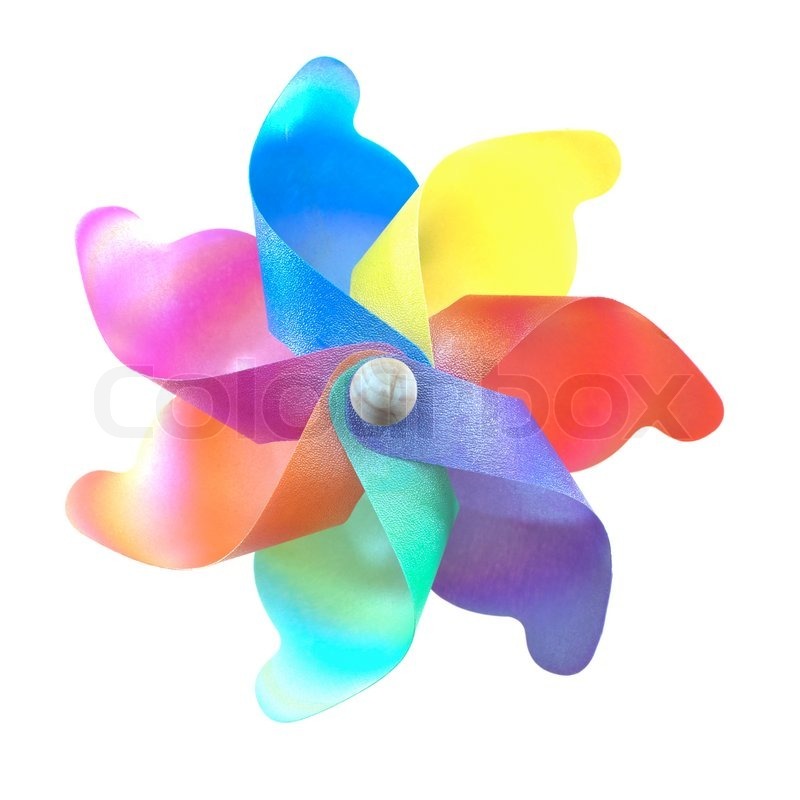 To me the rosette cloudbands are not actual clouds, but heavenly indicators of worshipped ideology, or the ideology of worship, if you prefer. It is like they packed up the ancient polytheistic greek and roman mythologies (pairing, parallel, hence double nebuly) up over to the side and packed the single deity religions together in the middle as one. In doing so it tells a story about the histories of each and the visual link with Oresme brings the sciences into the mix while also reiterating that we are talking about our world and its people. The history of civilization. That is why i mentioned the historical aspect of the greek chair being included in the painting, it does something similar. There are several aspects of the cloud band investigation that may benefit from further examination and discussion. The illustrations from Post #2 are a good place to start. And the two images in the first line are the cosmic representations that were the original basis (E. Velinska, 2014) of the cosmic comparison and the cloud band investigation as they relate to the VMs. The first image is VMs You are not allowed to view links. Register or Login to view. and the second is BNF Fr. 565 fol. 23. BNF Fr. 565 fol. 23 is from a copy of “Le livre du ciel et du monde” by Nicole Oresme. According to the text it is supposed to be based on Oresme’s translation of a description of the cosmos by Aristotle. 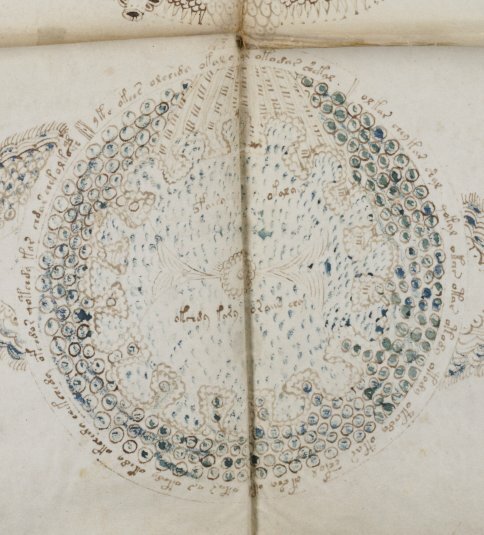 There is a second cosmic illustration (BNF Fr 565, fol. 69), in the same source, and it is one that shows the more typical geocentric cosmos, with the concentric spheres of the medieval planets, but the perspective of the illustration is unusual in that it seems to be arranged in a view that looks up to the heavens, rather than standard Ptolemaic perspective of looking down at a diagram or map. Nicole Oresme presented the original copy of “Le livre du ciel et du monde” to Charles V, king of France in 1377. Charles died in 1380. Oresme died in 1382. According to investigations by Nick Pelling, there are six known copies of this book, of which BNF Fr. 565 is one. BNF Fr. 565 was apparently published about 1410, which is almost 30 years after Oresme. A second copy of the book is BNF Fr. 1082, which is also found in the Post #2 examples on line 3. This may be the original version. As far as any other cosmic illustrations from the remaining versions of “Le livre du ciel et du monde” are concerned, they would certainly add further evidence to this investigation. But first, going back to the picture on the second line <citation needed>, it is easy to see a strong similarity of artistic style with the previous example, BNF Fr. 565 fol. 23. The most significant difference between them is the outer boundary. BNF Fr. 565 fol. 23 has the elaborate, scallop-shell patterned, cloud band, while this illustration appears to have nothing, or almost nothing. If the examples of heraldic lines are considered in the investigation of cloud bands, it can be seen that nebuly lines and sometimes wavy lines are used to represent clouds, while indented and rayonny lines were used to represent fire. This illustration can be seen as an example of a cloud band based on a plain line. Sort of falls flat, doesn’t it? In comparison to all the other, far more elaborate design and color variations. Such as the illustration on line 3, BNF Fr. 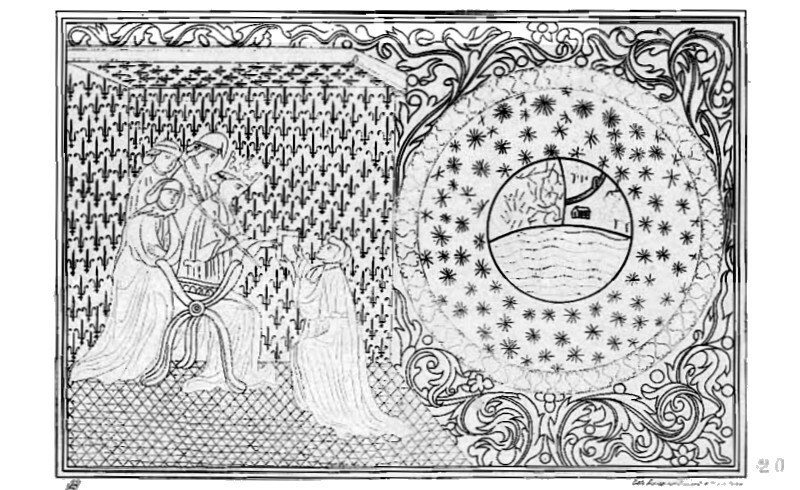 1082, which is the simplified cosmic representation from the other version of “Le livre du ciel et du monde.” And since both illustrations come from different versions of the same book, it might be possible that these two illustrations are corresponding images. But look closely at the comparison between BNF Fr. 565 fol. 23 and BNF Fr. 1082. The first clearly has an inverted T-O, pictorial representation of earth at the center. The second is somewhat similar, or it might only be horizontally bisected. The division between the two buildings is clearly off to the left. Be that as it may, the next comparison shows a complete and total difference. BNF Fr. 565 fol. 23 has an area of scattered stars. BNF Fr 1082 has no stars at all. And the third comparison between the cloud bands shows a profound difference in technique. Yet, despite these differences, they still might be representations of the same thing. Now there is the illustration on line 4. This is clearly a highly detailed and very similar copy of BNF Fr. 565 fol. 23. It’s got everything, right down to the fleur-de-lis wallpaper and the chair, almost perfectly. This shows how a copy should be made. The only problem with Santarem’s copy is that it is from the 1840’s and unlikely to be relevant to the VMs investigation. So, going back to the original comparison between BNF Fr. 565 fol. 23 and VMs f68v, consider the similarities between the two Images. Both use the inverted T-O division to illustrate the earth. Both appear to have stars that go all the way around the earth. And while both representations have cosmic boundaries that appear to be quite distinctive, there are a few subtle connections and similarities. The wobbly line enclosing the central parts of the VMs illustration is not a nameless, meandering line. It is a nebuly line. And there is a clear etymological connection between the terms ‘nebuly’ and ‘cloudy.’ And for those who took the time to count them, there are 43 undulations showing in both VMs You are not allowed to view links. Register or Login to view. and in BNF Fr. 565 fol. 23. Beyond that, the VMs cosmos is the enclosed in a large circle that is connected to the nebuly line by eight curved spokes. Both the circle and the spokes are composed of bands with a single line of apparent written text. Meanwhile, BNF Fr. 565 fol. 23 has nothing to correspond with this huge structure. Now consider the differences between the corresponding parts of these two representations. In BNF Fr. 565 fol. 23, etc., the areas of the earth are given a pictorial, artistic representation, while only in the VMs cosmos, there appear to be labels and a few lines of written text. In BNF Fr. 565 fol. 23 the stars are scattered about, while in the VMs they almost seem to form a single line. In BNF Fr. 565 fol. 23 there is an elegant, scallop-shell cloud band, while the VMs looks significantly different. What is going on with these differences? What does it mean for VMs investigation? In the first instance of earthly representation, the basic inverted T-O structure stays the same, but the visual appearance is totally altered by the change from pictorial representation to a written / literal description. This is not a failure to make an adequate copy. Ostensibly the VMs illustration is providing the same information, but it does this using a different methodology. This is code shifting. The same message is provided by a different means. And what differs, most emphatically, is the visual appearance. 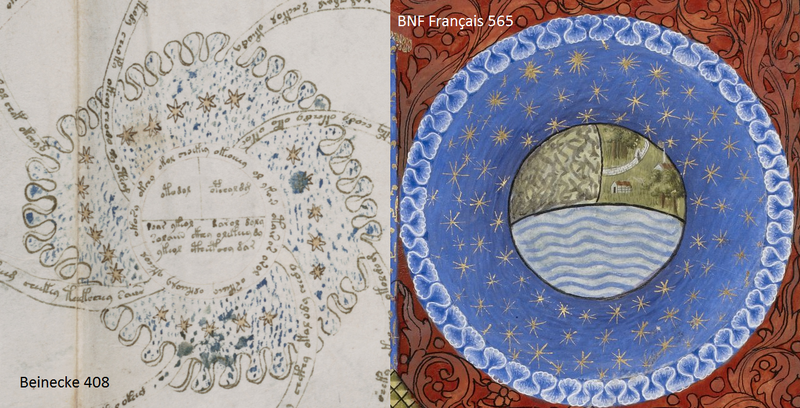 In the comparison of the starry skies, which is the second area, BNF Fr. 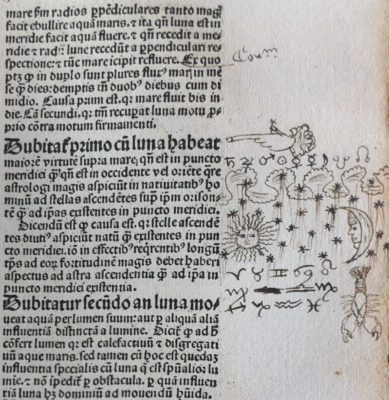 565 fol.23 has strong similarities, in the way the stars are represented and the way in which the sky is colored, with certain illustrations in the books of Christine de Pizan. Golden stars scattered on an azure field. The same area on VMs You are not allowed to view links. Register or Login to view. is entirely different; the sky is appropriately somewhat blackened, but the round ‘stars’ appear to almost encircle the earth like beads on a string. What is happening here? This is based on a ‘play on words’ that works in Latin and French. In Latin there are two words, ‘circumdare’ and ‘cingere’, and both equate with either ‘surround’ and ‘encircle.’ In French ‘entourer’ conveys both meanings. Yet obviously, as this comparison illustrates, there are significant visual differences, despite the general structural similarity, such as it is. ‘Encircled’ is ‘surrounded’, but ‘surrounded’ is not necessarily ‘encircled.’ The ‘play on words’ is a trick, an intentional joke. Yet the similarity here is far greater than the similarity with BNF Fr. 1082 which is presumed to be equivalent with BNF Fr. 565 fol 23. In the third area, the cosmic boundary has already been mentioned. The etymological connection and the 43 undulations make the VMs nebuly line into the minimalist version of the elaborate, scallop-shell pattern found in BNF Fr. 565 fol. 23. By itself this is a significant visual difference, but one which has no structural effect. 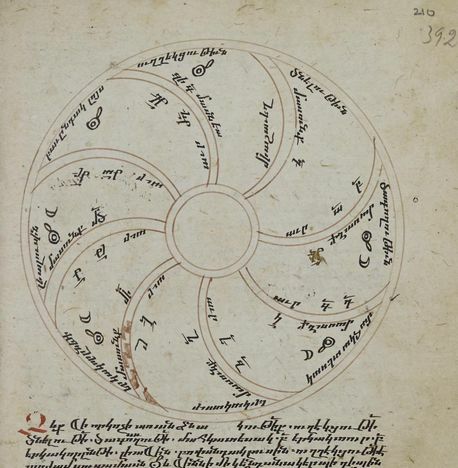 The real problem is what to do with the great wheel and curved spokes of the VMs cosmos where BNF Fr. 565 fol. 23 has nothing. This is the part where Newbold went wrong, taking them at face value and interpreting that appearance as Andromeda to fit the ‘Bacon’ agenda. The real answer is simple, just do what a person at the time of the VMs parchment dates would have done. Take a look at how text banners were used at that time in various contemporary illustrations. It is difficult to find examples where text banners represent actual objects that were physically present in the event represented in the illustration. Instead, they are imposed; they are ephemeral; they are not real. That is the contemporary, medieval interpretation that should be applied to the text banners of the VMs cosmos. They can be compared to nothing in BNF Fr. 565 fol. 23 because they are nothing. And yet these banners exist in the VMs representation. This structure of text banners was drawn in the VMs cosmos, but text banners do not represent real objects. Text banners do not exist. They provide a significant contribution to the visual differences in the cosmic comparison, but they are not there. They have no effect on the comparative structure. They are pure fabrication. They are simply there to create visual diversity and negatively influence the evaluation of visual similarity. And this has been the case in each of the three previous comparisons of corresponding parts. The structure is similar, but the visual appearance is always different. At each level a trick has been used to create visual difference and disguise the actual similarity of structure. This is the secret that creates the enigmatic nature of the VMs. Looking at the VMs cosmos, we do not see the tricks that were used. These are tricks we do not know and do not expect to find. There is code shifting, a play on words, 43 undulations and pure fabrication. A comparison based on the similarity of visual appearance cannot succeed. The attempt to see the VMs cosmos for what it is will fail. Only the attempt to know it for what it is might succeed. What the cosmic comparison has shown is that there is a sophisticated level of trickery used to disguise the potential replication of this bit of established, historical information, BNF Fr. 565fol.23. It is the use of text banners that proves that the trickery in the VMs is intentional. The prospect of intentional trickery might provide a new perspective, a cosmic perspective, to the investigation of the next portion of the VMs, which is a sequence of apparent zodiac medallions, starting with Pisces. Look out for tricks. I agree about the text bands not being visible or material. I also agree with the trickery. I think it is somehow a function of the literal translation of the imagery. An example i can think of is a plant which the literal translation is "the fruit grows directly on the midpoint of the stem" but the drawing is of a fruit growing through the middle of the stem. Another is "the rivers cross each other" meaning "various parallel rivers share water flow between them" but the drawing is of crossing rivers as fingers might cross. Here the encircled idea could mean stars can be seen from all quarters of the Earth, and they just aren't being specific about how many. A minimalist analogy that still works. I never went for the galaxy idea, too anachronous. I think it is representing the Earth and sky, and indicates that the earth turns within this visible area, the celestial sphere. Notice half the text bands connect to the text band around the earth while the other four come directly out of the cloud band. Could this be to bring 3d to a 2d TO map, to show that textual TO maps stand for the Earth, which is a spheroid object that turns about in space. Or, perhaps to signify day versus night, sun rays. At night they go to the heavens, the sun is still shining but not on the earth, or to the other side of the earth. 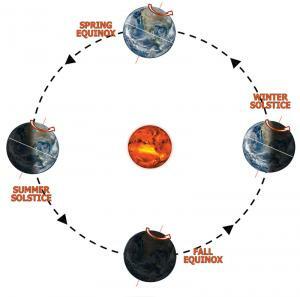 Perhaps with the connection to the heavens it is indicating angles of precession with the ecliptic, or the tilt of the earth re seasons. Regardless it comes back to turning, or rotating, whether it is geocentric, or just a local view of a larger system so as not to give away the whole story in the image. The direction of the turn seems better on the vms to indicate the way the earth turns, ie towards the east, the others seem to describe the heavens turning only, ie stationary earth with things moving westward in the sky. That Asia is on the bottom may also indicate turning, since it would normally have been shown on top, with east up, although nowadays we would orient north up. The problem being of course that the world was not yet equivalent to the earth. Perhaps it shows time zones, dawn, noon, dusk, midnight, and maybe says it would be different off planet, or on the other side, that our concepts of time have to do with the turning of the heavens in our specific locality. It could be compass directions, wind directions. Hot dry cold wet, earth wind fire water. It may just be showing the rotation of the Earth, or of the heavens, or better yet both, like an infinity wheel, or may represent the addition of phases of the moon, or both or more. Given these ideas it would make more sense for the T part of the map to be curved, but i think it is making the point that all world maps relate somehow to a spheroid body in space. The vords do appear to jive somewhat with those on the rosettes TO map, they appear to be abbreviated there. Could be the difference between Europe and Europa linguistically. Or other words. So basically i see the vms version as an updating of the Oresme Earth, both linking flat maps to a sphere, and adding the rotation of this sphere to further explain the nature of the Earth, adding explanation of night and day, the seasons, the ages, i.e adding yet another dimension (time) and equating it back to the two dimensional depictions thereof. Re the second cloud band in the rosettes, i think there are fish tails in the centre, flanking the earth and sky, a smaller version of the one we saw with the spiral text bands. Again i think this points to the various previous religions and beliefs which have shaped societies over time. 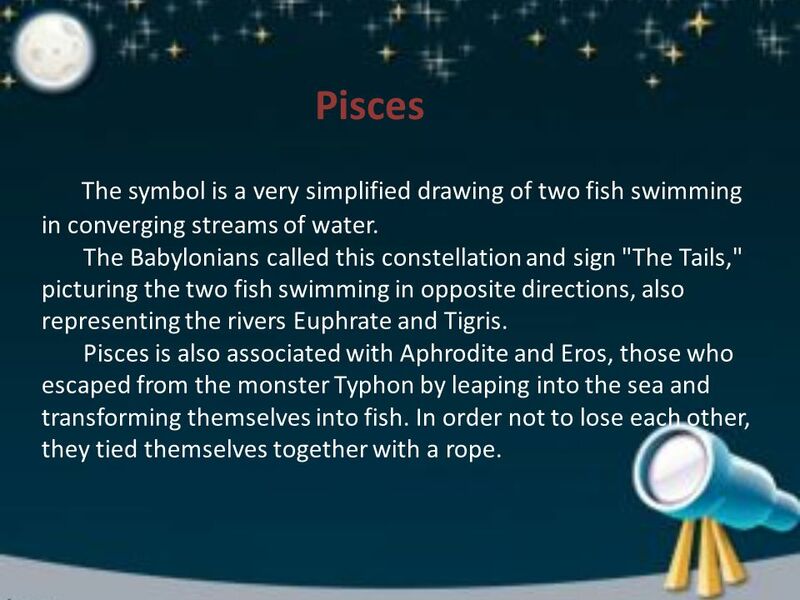 Note the Babylonian Pisces is linked to the area in which they live. This may account for the blue colouration of the water, their creation story has to do with a sweet water sea. The Greek creation story has to do with Earth and sky. The Roman mythology is based on their place in the world, and they form a genealogy back to the Trojans, and their gods all seem to have Greek counterparts, hence the double cloud band, one builds on the other. 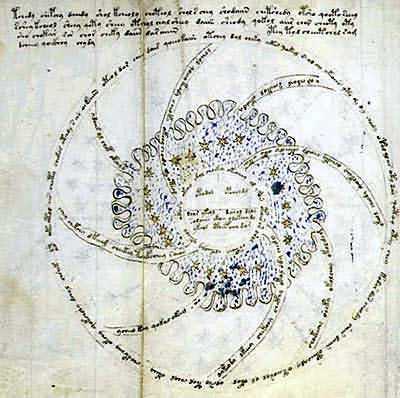 I think the multi design of the cloud band in both this and the central rosette distinguish themselves from the water vapour cloud bands of quire 13 and the celestial boundary band of the spiral text band Earth as indications of thought through time, rather than physical aspects of the world. Note they are surrounded on the outside by more physical looking symbols, in this case water or wet rock, versus mountains and what appears to me to be volcanoes around the central rosette. I think this is to show that these global thoughts have made their mark on the various places of the globe. Many of the earliest religions placed their leaders as gods as well, or linked back to them genealogically. So i see this rosette as a conglommeration of all the ancient religious thoughts of creation and their respective beliefs. JKP found this one in relation to the building of the tower of Babel. I believe it is from Národní knihovna České republikyXXIII.C.124. The idea of different languages falls into play with the idea of various religions. The biblical Flood of Noah seems to match Sumerian and other accounts of flood. Floods cause people to move elsewhere, further complicating societies by integrating new words and histories into the places they end up inhabiting. The three cloud bands shown are single, double, doubledouble, the progression of chaos? Jonicus is the supposed fourth son of Noah. 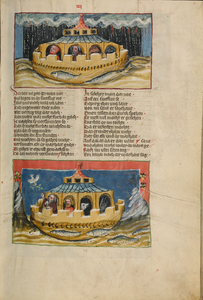 From the same Weltchronik, here is a double cloudband over Noah's Ark with two fish. Weltchronik means world history. Perhaps these world history manuscripts are what we are to align with double cloud bands. This is the first rain in paradise, same source. Many bibles also have similar cloud bands. This one completed in 1415. Bibles are also a history book, a genealogy. You are not allowed to view links. Register or Login to view. more about the pauper's bible. The age of Pisces brings further evolution plus newer religions into the fore, and many are related, ie the Abrahamic religions. The religions left behind could be one group, and the ones that have made it to present (or the time of the vms) could be depicted by the six towers, given some might not have been known to the creators of the vms. Or perhaps it is only representative of specific offshoots. I think the central rosette is about grouping some subset of these all back together into a monotheist collection, ie a history of modern religion, versus a history of ancient polytheistic mythologies in the double cloudband rosette, off to the side.